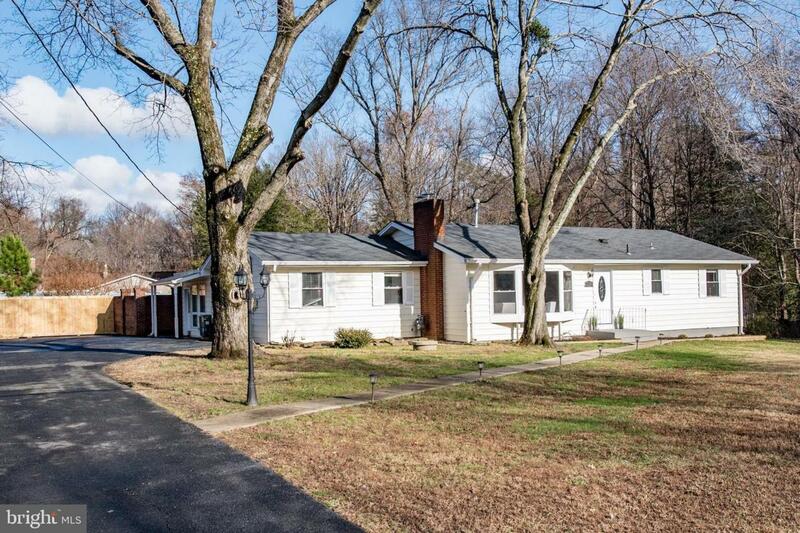 11700 Swarts Drive, FAIRFAX, VA 22030 (#VAFX868560) :: Arlington Realty, Inc. Welcome to your new Single Family Home in Fairfax! This beautiful rancher features cherry hardwood floors, 4 bedrooms and 2 baths. With the gorgeous natural light coming in from the bay window in the front of the home or the sun peaking in from the wall of windows in the back, you are sure to wake up with a smile on your face and ready to take on the day!Complete with stainless steel appliances, upgraded granite counter tops, fresh paint throughout the home and a pool in the backyard, this turn-key property is yours for the taking!Conveniently close to shopping, restaurants, and parks, make Swarts Drive the next place you call home! Exclusions Please See Document Section.